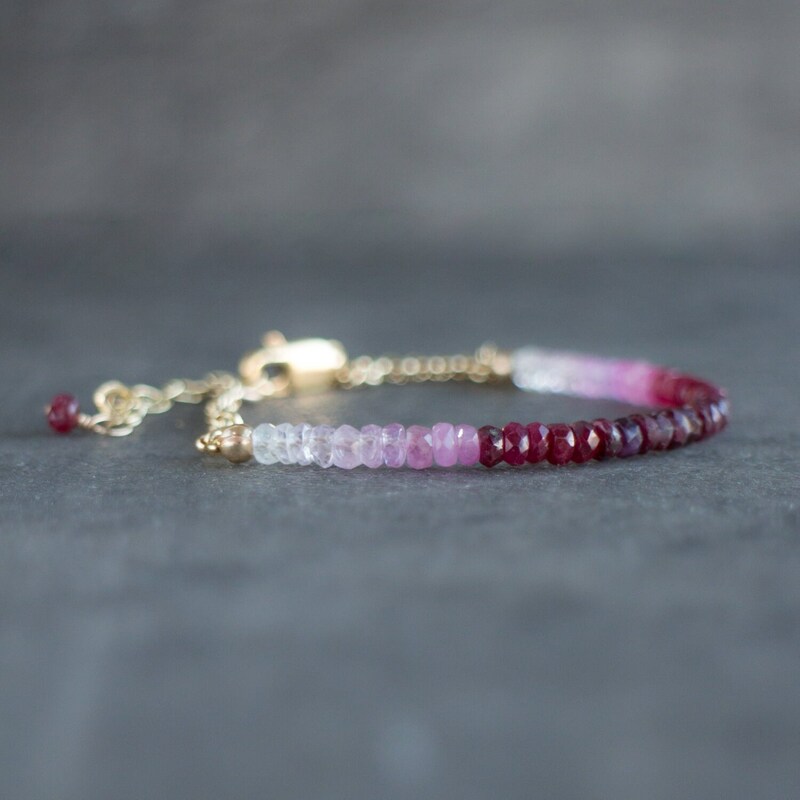 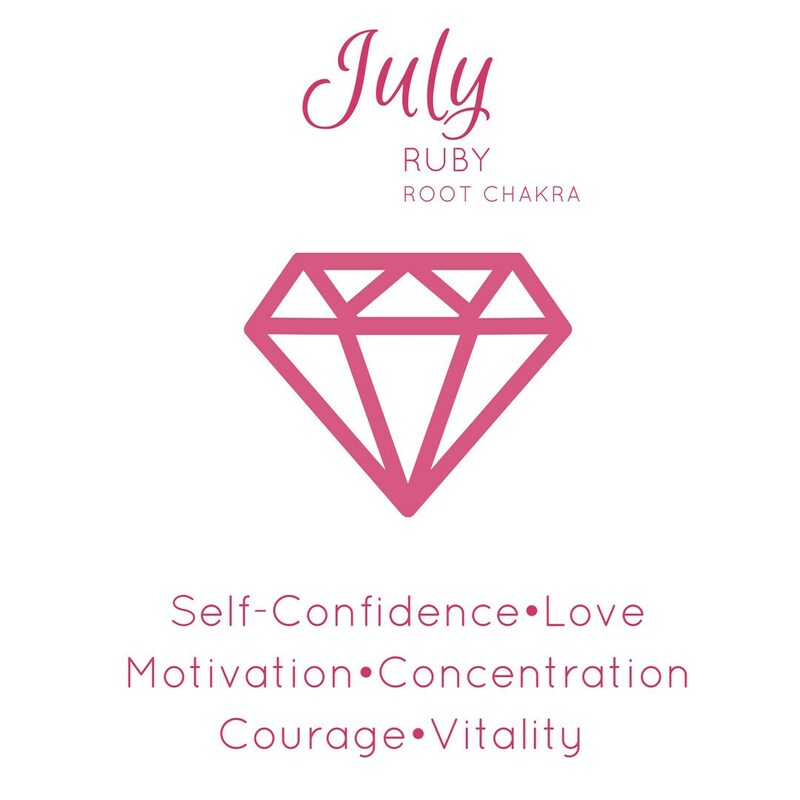 Stunning, natural Ruby gems from the darkest berry red to sweet baby pinks are carefully strung together to create this beautiful ombre effect. 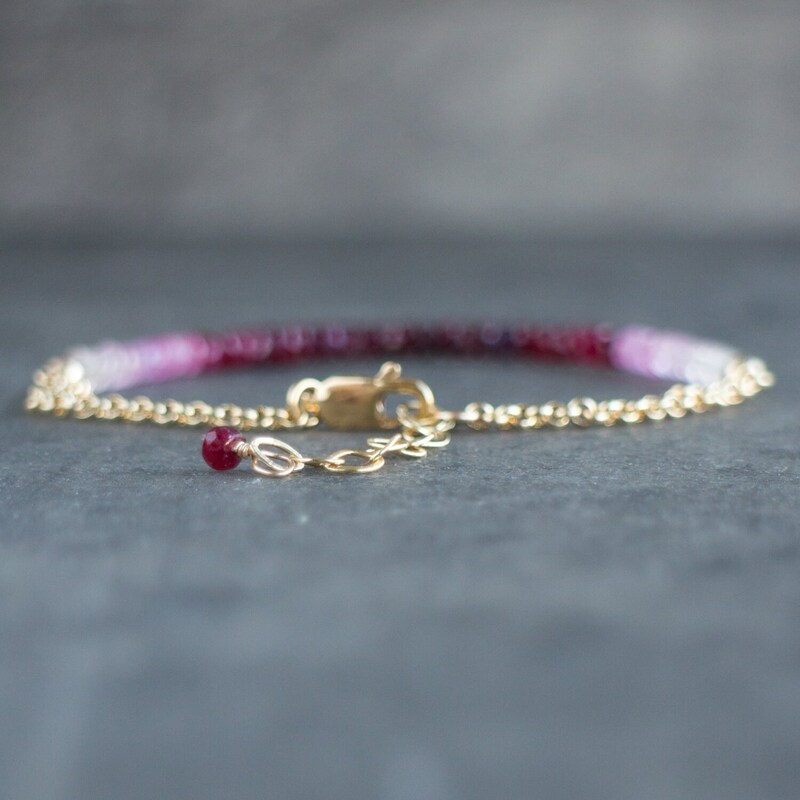 Shown in 14K Gold Filled, also available in 14K Rose Gold Filled and Sterling Silver. 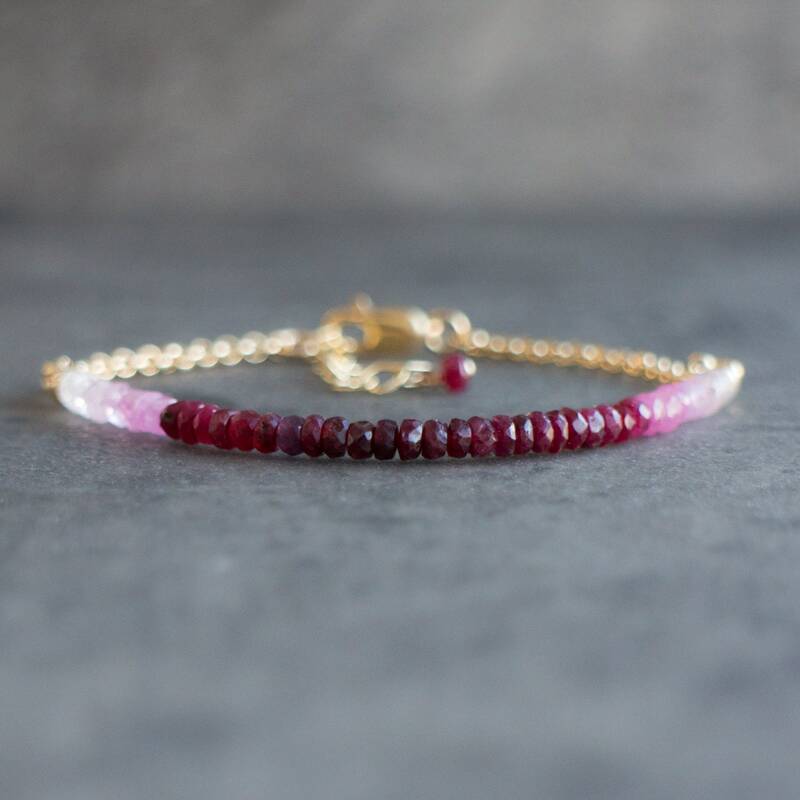 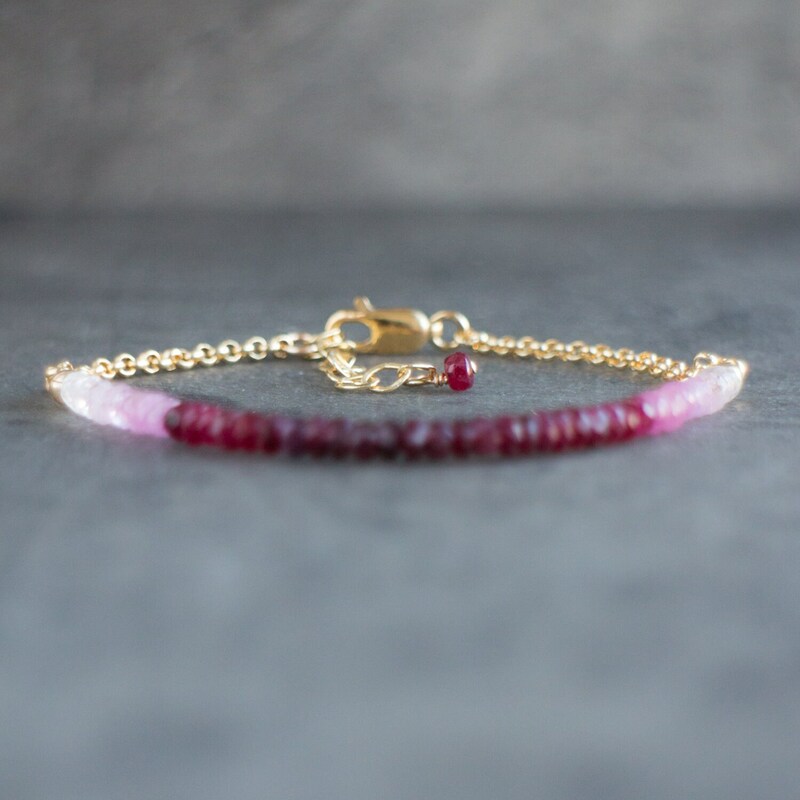 •Genuine Ruby rondelles are hand-cut and faceted. Size is 3-3.5mm approx. 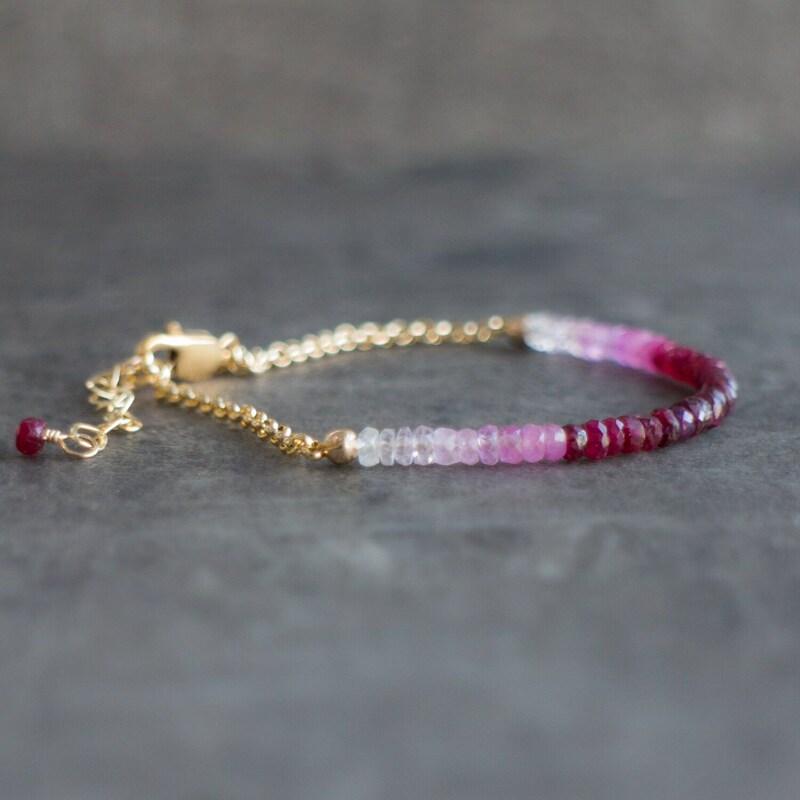 beautiful bracelet and the ombre was very well done.